The UCTL is a centennial institution, the main milestones of which are listed below. 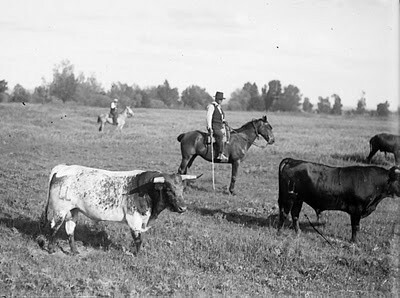 The Fighting Bull Livestock Breeders Association was founded on April 15 1905 as a gathering of livestock breeders in order to defend their interests against those of the cattle ranchers, the staggering amount of damage dealt by the primitive lances of the pole riders and the opposition of several bullfighters to engage bulls coming from certain livestock farmers. The first temporary Board of Directors was adjourned by Mr. Cristobal Colón y la Cerda, Duke of Veragua. The Lawsuit that takes its name from a famous bullfight entrepreneur and that confronted livestock breeders, entrepreneurs bullfighters and critics. It remained unresolved due to the outbreak of the Spanish Civil War. The civil war all but wiped out most of the livestock in Madrid and Castilla La Nueva. 1st Category: comprised of 105 livestock farms which existed before the Çivil War and remained afterwards. They had freedom to breed specifically for the bullring and allowed in every bullfighting venue. 2nd Category: comprised of 50 Livestock farms comprised by the remnants of the previous category. They weren´t allowed in the bullring. 3rd Category: Comprised of all the remaining livestock farms. They could be only be used in training fights, with only young bulls and pole riders allowed. Official roster of Livestock farms. It would be released yearly from then on. 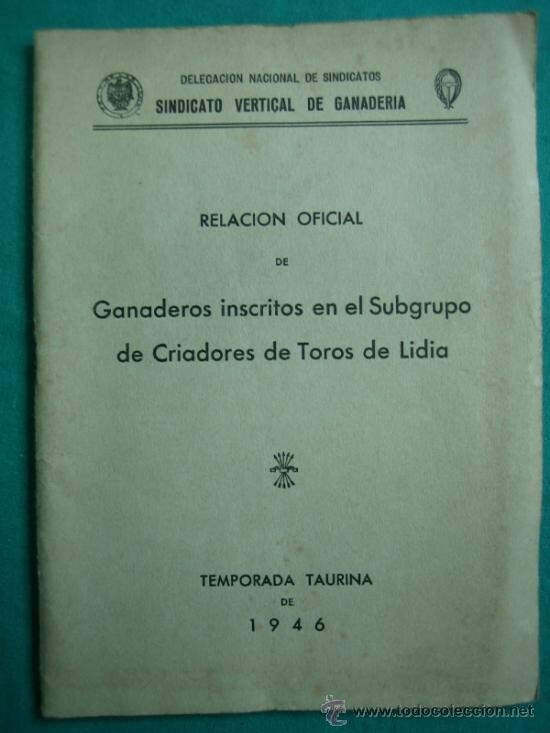 En 1950, los ganaderos de 3ª Categoría pasan a formar la Asociación de Tratantes y Morucheros. The Official Regulation of Bullfighting Venues is officially passed and a Commission of Commercial Association is created to handle fighting bulls´sales. Besides, the Registry Book of Livestock Farms is also created. 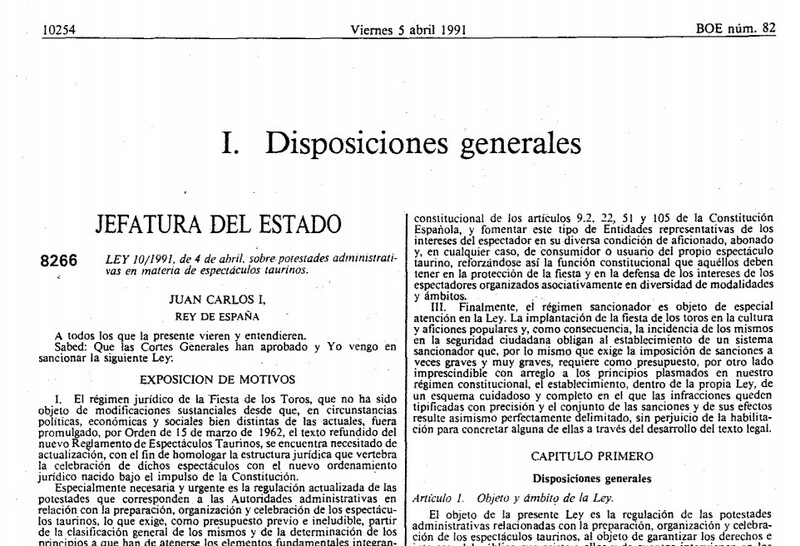 In February 7th 1978 the UCTL is established and its statute approved under the umbrella of the new legal frame born after the passing of the Spanish Constitution. Se crea la Comisión de Investigación y se nombra como Presidente de la misma a D. Álvaro Domecq para trabajar sobre la reforma de la suerte de varas en cuanto a características del caballo, del peto y de la puya. Endorsed by the UCTL, the Association for the promotion of the Fiesta Brava is born. In March 1990, the Ministry of Agriculture creates the Fighting Bovine Breed Family Tree and the UCTL is acknowledged as a collaborating Entity. . The UCTL General Director´s Meeting approves the proprietary branding iron which all its associates’ livestcok will be branded with. New Legal frame for Bullfighting, based on the Taurine Law of 1991 and the 1992 regulations, instrumental for the sector´s support. The CAPT goals were to unite the sector in an entity which could stand for commont interests of all its members. 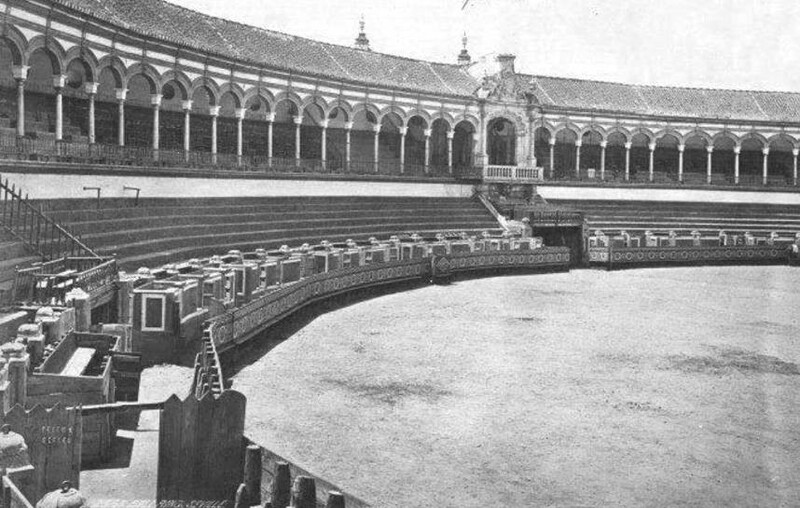 In April 1998 the first World Fighting Bull Fair is born, that would take place in Seville every year from then on. An event the goals of which were to promote the values of the fighting bull. 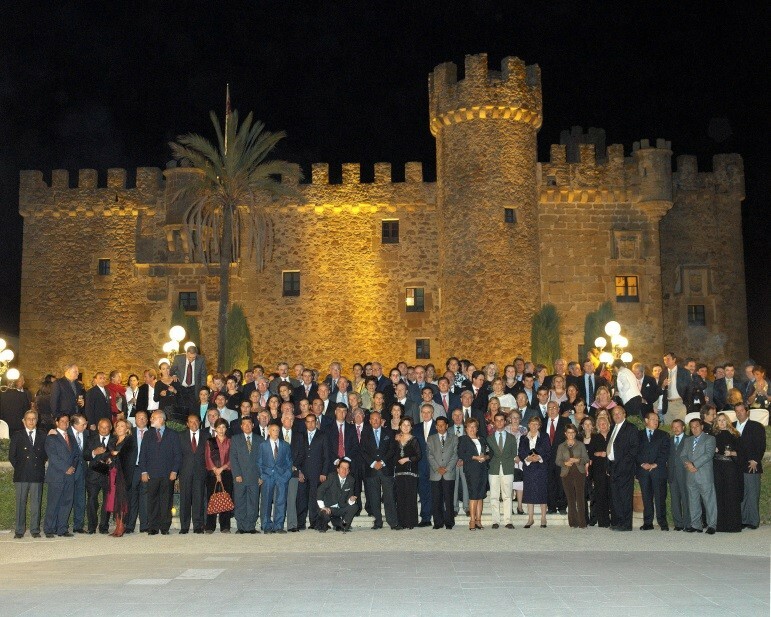 The UCTL celebrates its first 100 years since its creation and thus important events to commemorate the event took place: The Historical Archive was ultimately finished, An Economic Study about the fighting bull livestock in Spain, Figthing bull stock breeders World Congress which took place in Cáceres where more than 300 members attended. 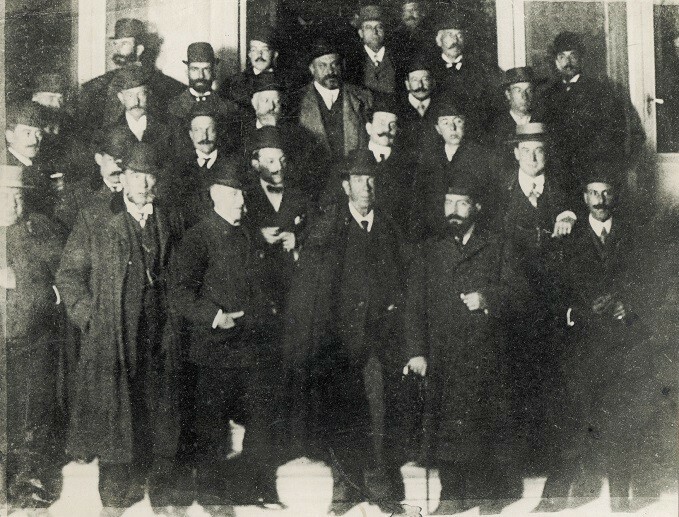 The UCTL endorsed an entity which conjoined all the sector under the name of Fighting Bull Table Federation, the main leitmotiv of which was the Bruselas Exhibit on Bullfighting before the European Mps in a time when European subsides to the Fighting Bull Breeding were being constantly put into question. Besides, the UCTL started a technological revolution with the online management of livestock thanks to the virtualization of the Family Tree register for their members. 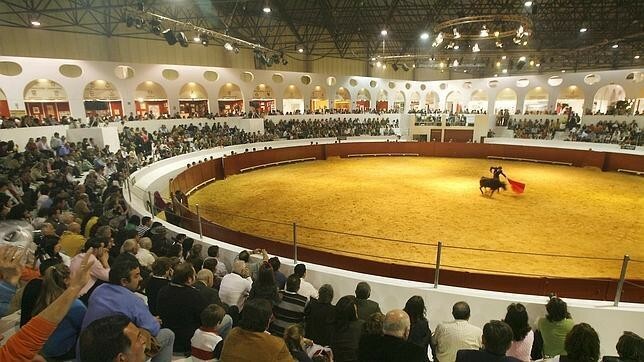 The Economic crisis which affected Spain from 2008 to 2016 meant a 32% decrease in major bullfighting events, an event that affected fighting bull breeding very negatively and the economy of the institution, bringing in a subsequent budget constraint. 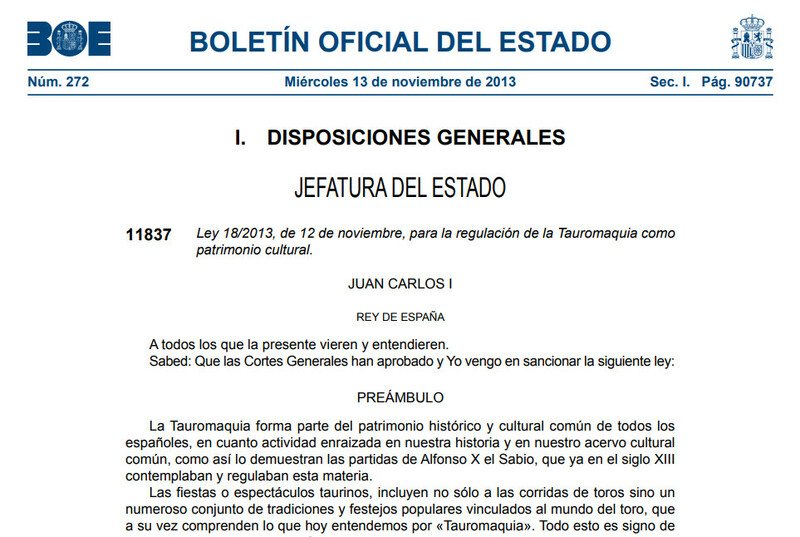 On November 12 2013 after a long effort, the Law for regulation of Bullfighting as Cultural Heritage is passed. 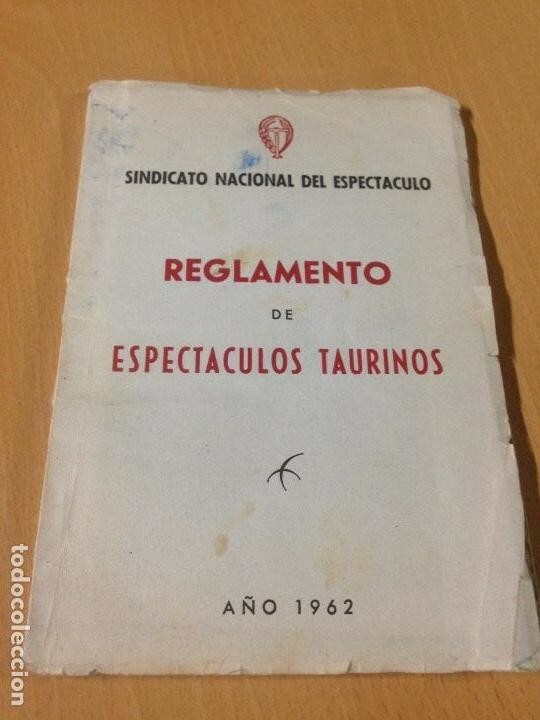 PENTAURO: On december 13th 2013 the Strategic Plan for Endorsing and Protection of Bullfighting is passed. 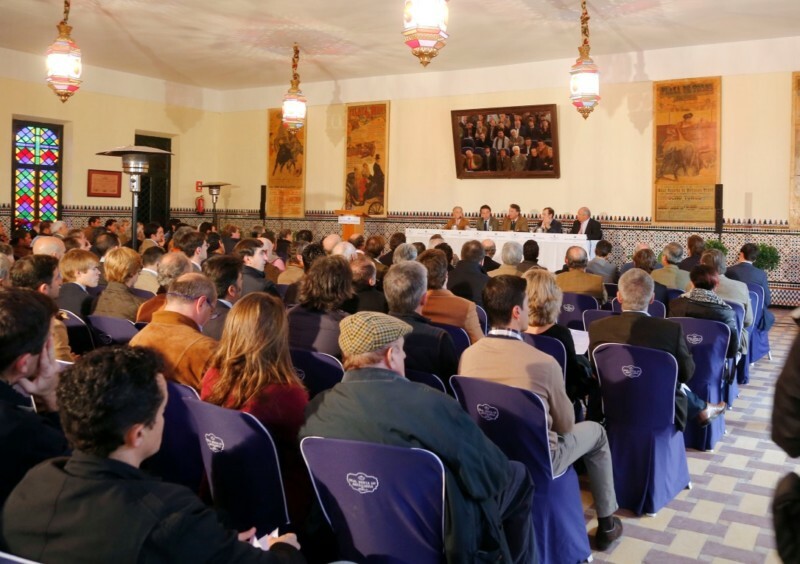 The UCTL organized a summit under the name of “Calling for Bullfighting where 250 professionals of the trade met at the Real Venta de Antequera in Seville. 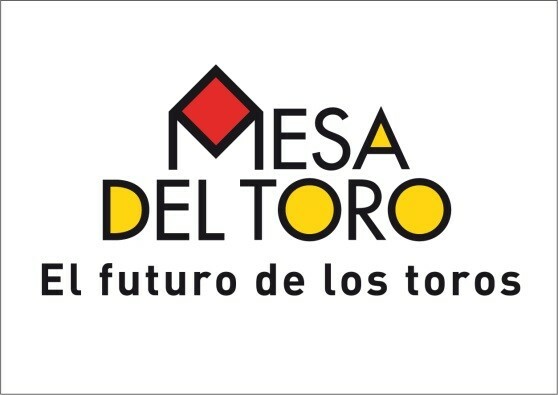 The goal in mind was working and proposing a series of structural measures to ensure bullfighting sustainability and strenghthen its feature of artistic and cultural spectacle. o cultural. The UCTL creates the Fighting Bull Foundation led by Mr. Carlos Nuñez Dujat des Allymes and featuring a management board. The FTL targets are twofold: Defending and promoting bullfighting. 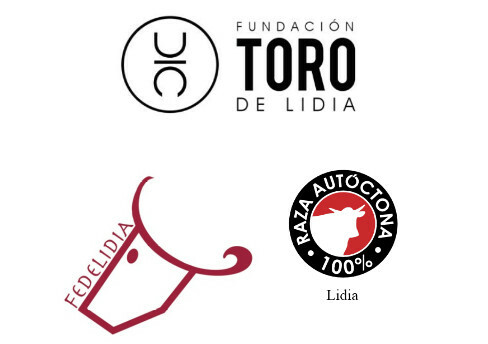 The UCTL had been involved ina project to empower fighting bull meat besides Chef Mario Sandoval, which takes shape with the birth of FEDELIDIA and the concession of the “100% indigenous bullfighting breed” seal by the Ministry of Food, Fishing, Agriculture and Environment. At the head of Fedelidia is Mr. Borja Domecq Solís.